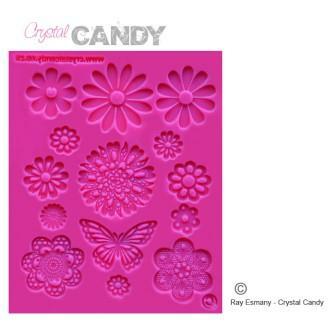 Crystal Candy would like to introduce three new CupCakeArt Combinations featuring new Edible ImageArt designs created especially for topping cupcakes. 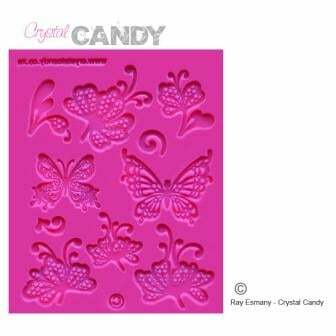 A Crystal Candy CupCakeArt Combination consists of one of the new CupCake Edible ImageArt designs + one of Crystal Candy's 25 CupCakeArt silicon mat designs + MultiArt Butterfly silicon mat + Crystal Lace Icing. 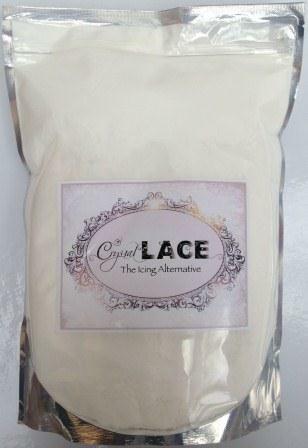 Each CupCake Edible ImageArt sheet consists of nine individual toppers.